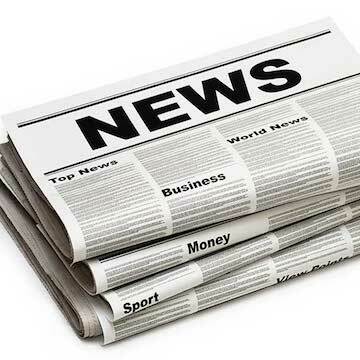 Subscribe to receive all our latest updates. 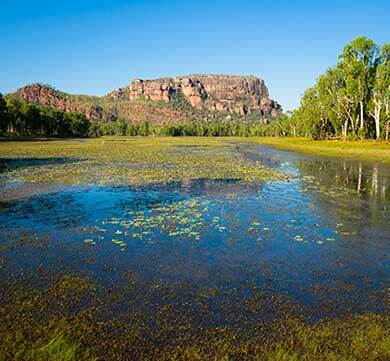 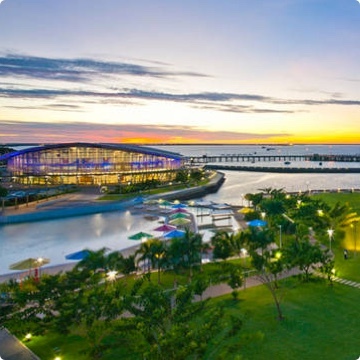 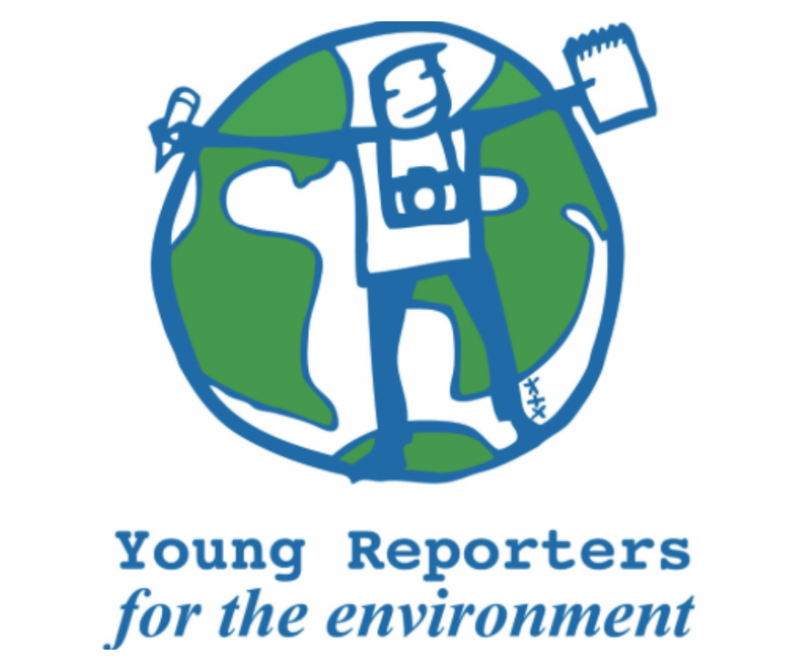 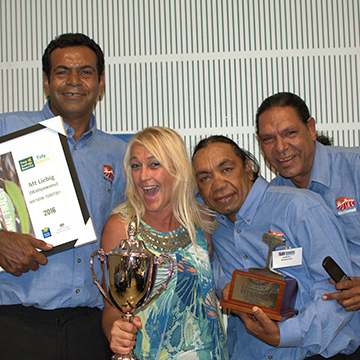 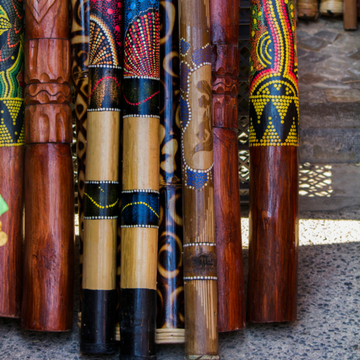 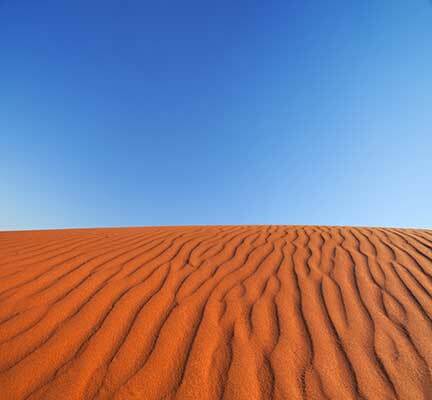 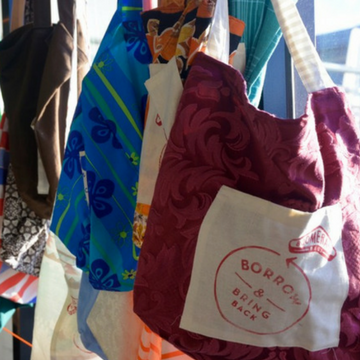 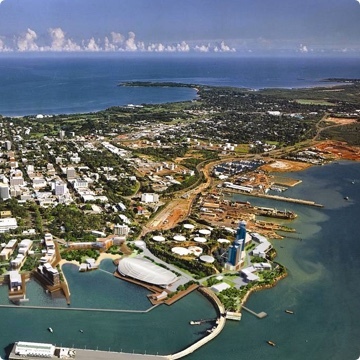 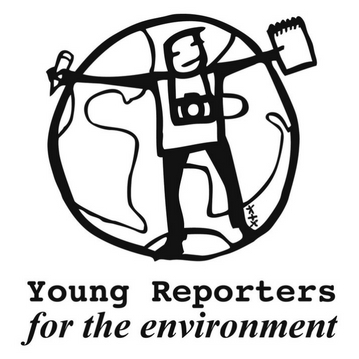 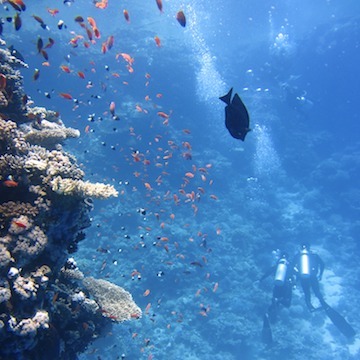 Promote sustainable living within the Northern Australia and Pacific region. 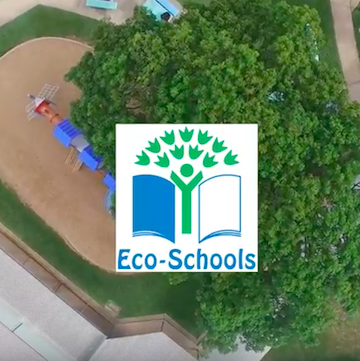 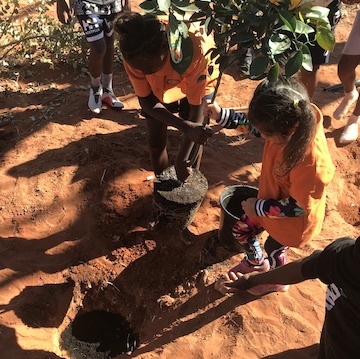 We do this by developing & implementing programs that encourage individuals and communities to protect, conserve and enhance their environmental wellbeing and associated living conditions. 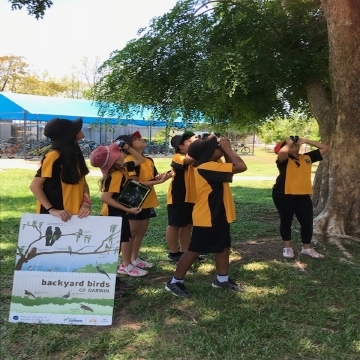 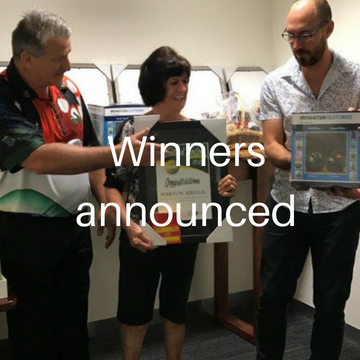 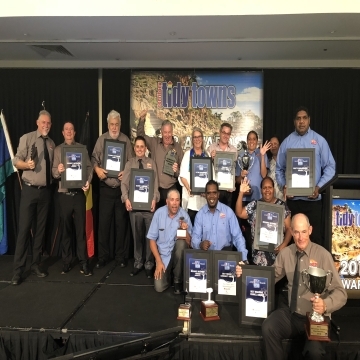 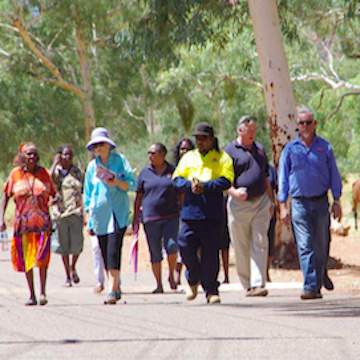 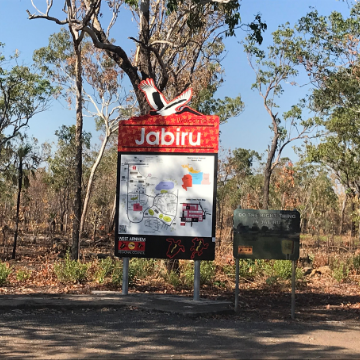 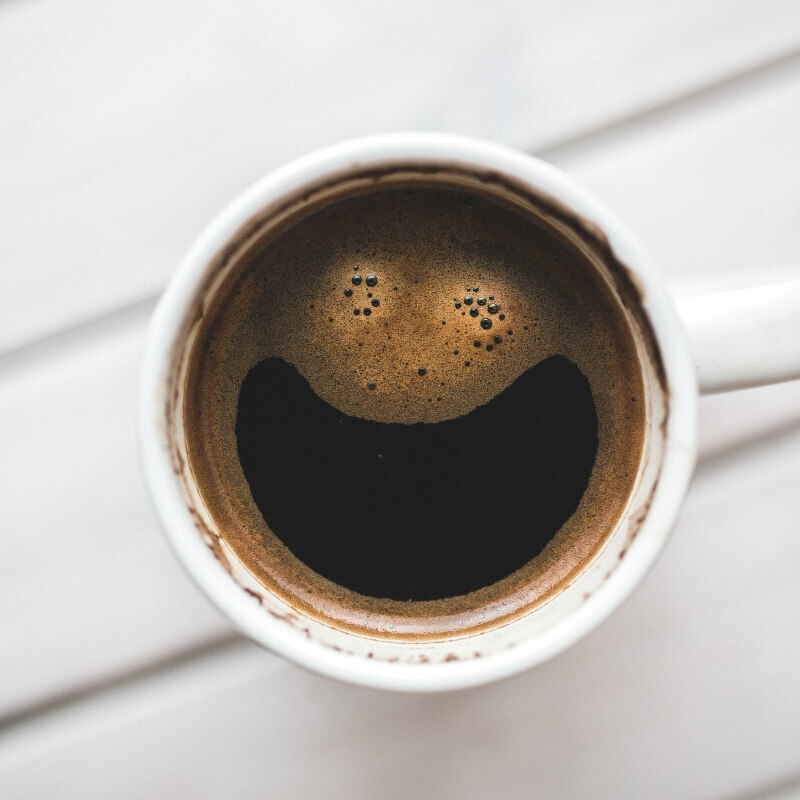 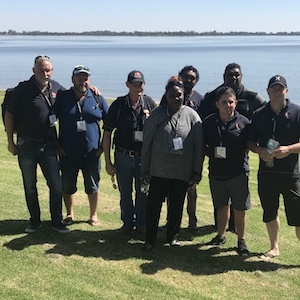 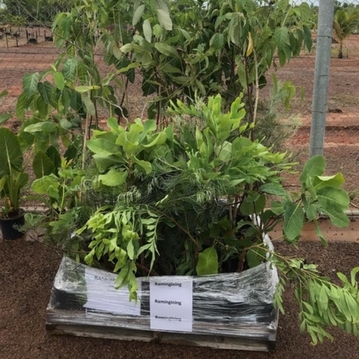 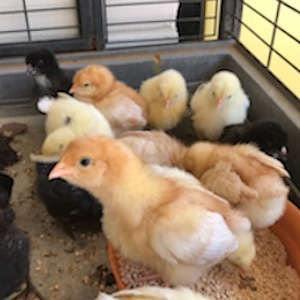 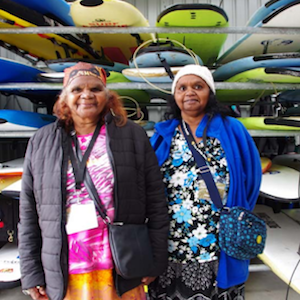 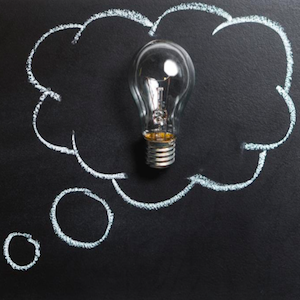 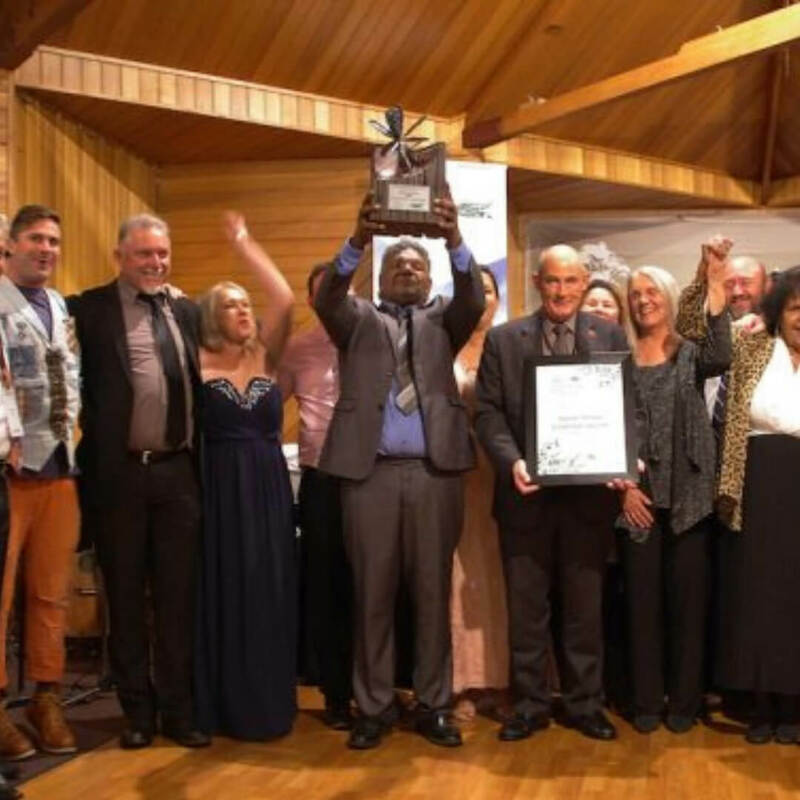 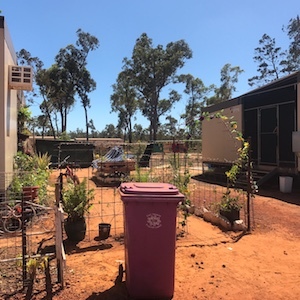 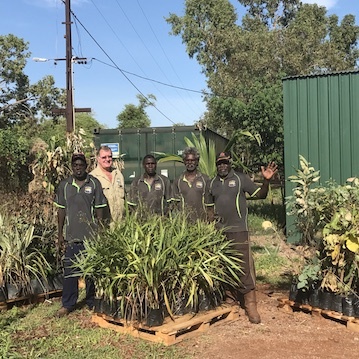 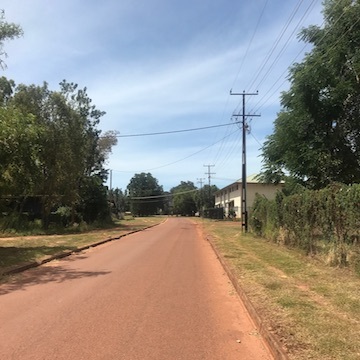 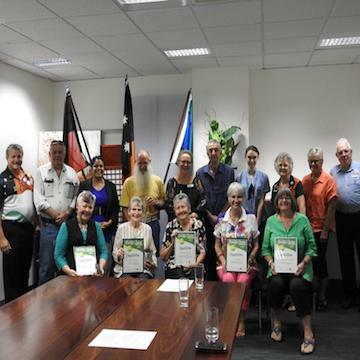 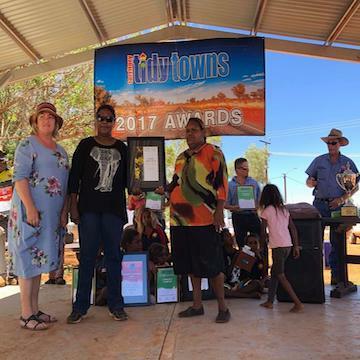 To promote, support and recognise the efforts of the Territorians and their communities through projects that improve living conditions and sustainability by encouraging key community stakeholders to work collaboratively. 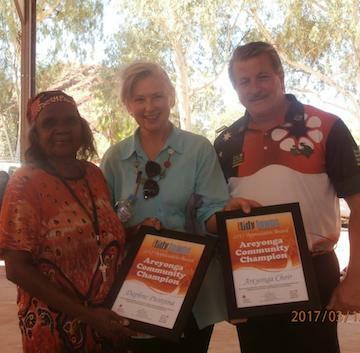 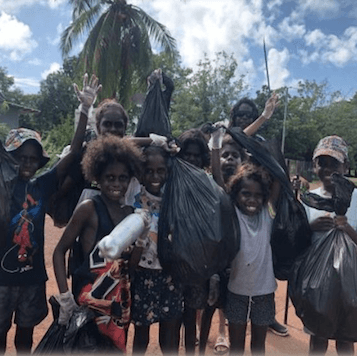 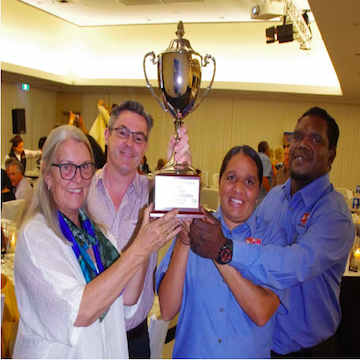 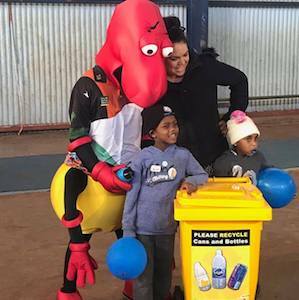 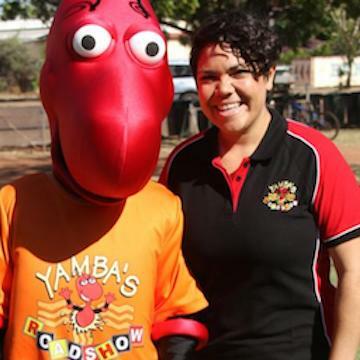 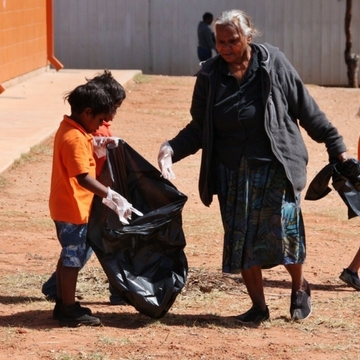 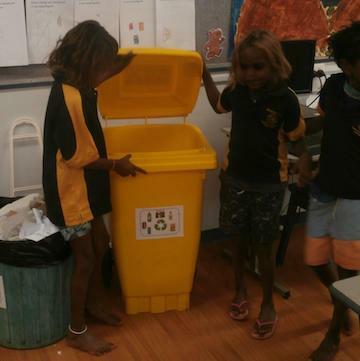 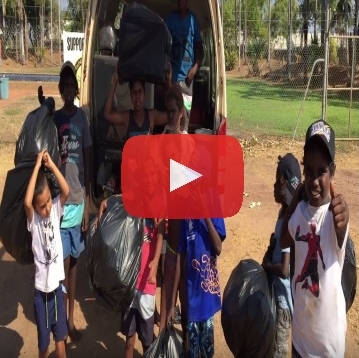 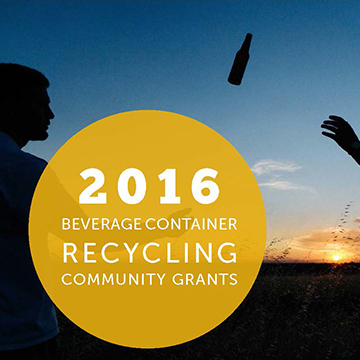 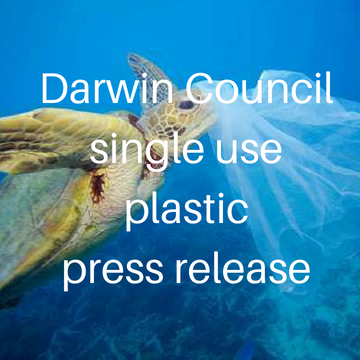 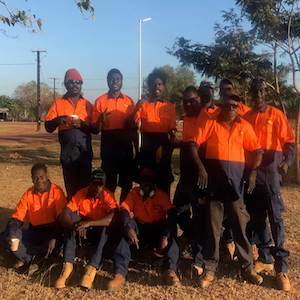 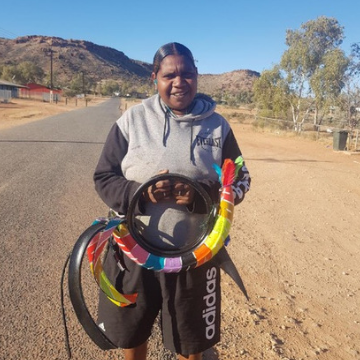 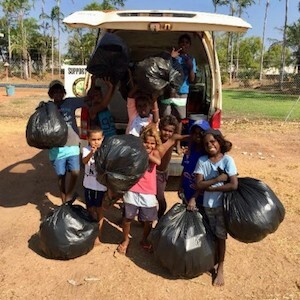 KABC(NT) puts particular emphasis on litter reduction and waste management in remote communities. 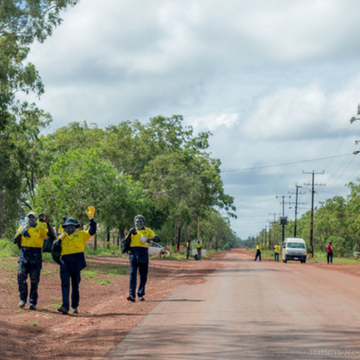 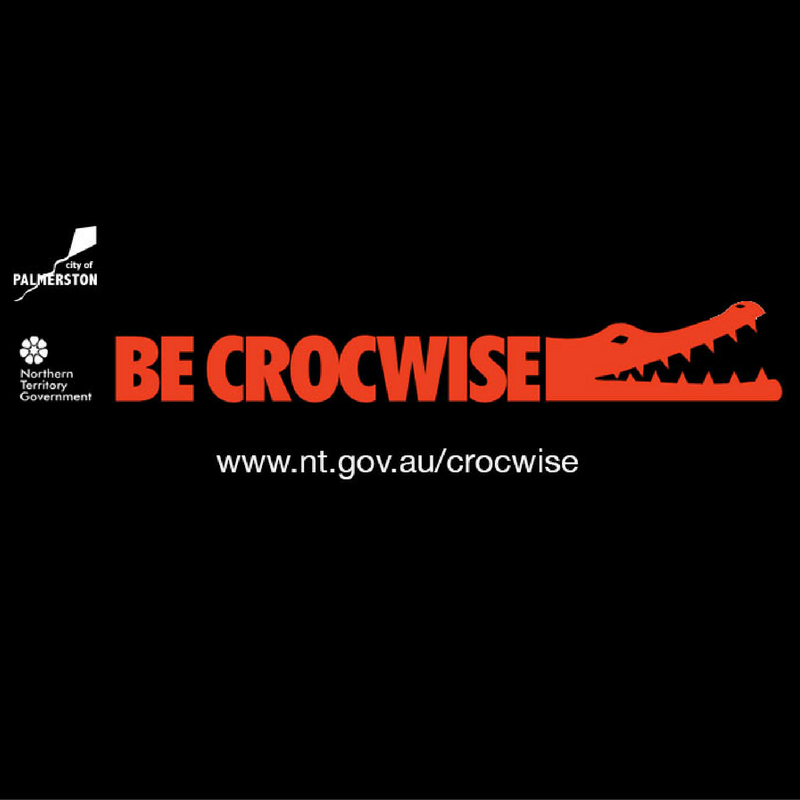 Although we have few staff members, Territorians and Communities are our people. 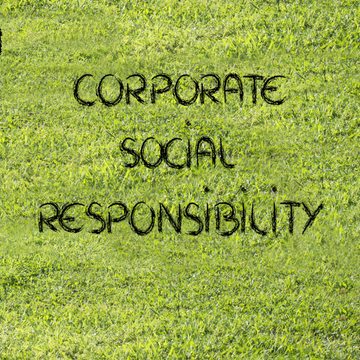 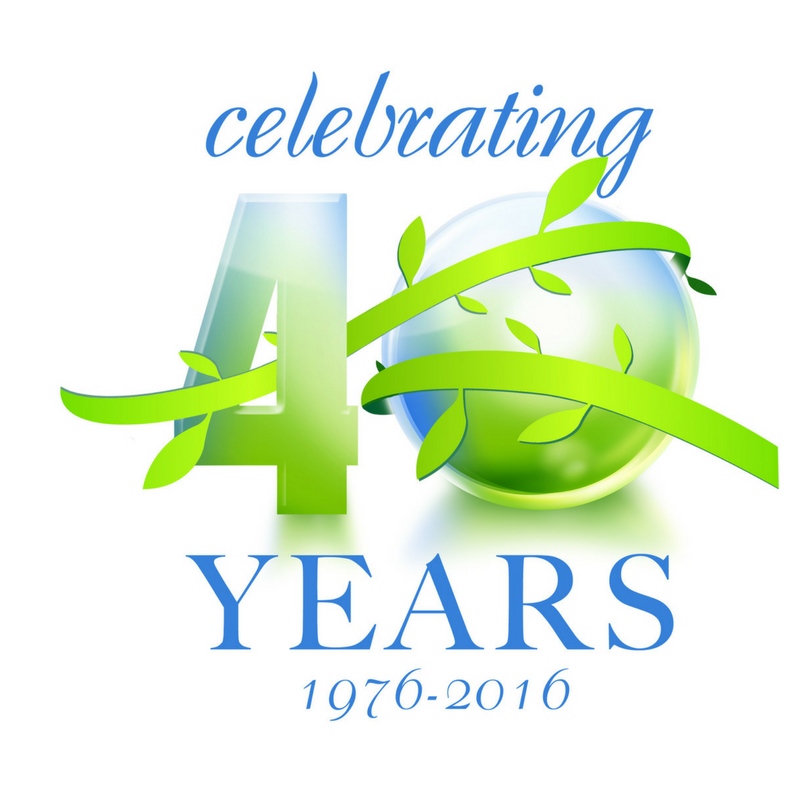 Change and sustainability is achieved through them and through you. 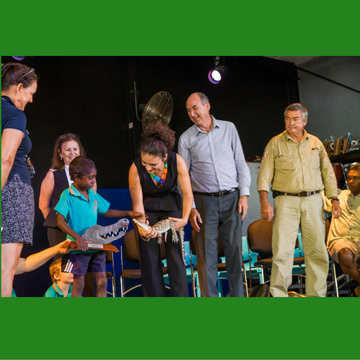 Our power as force for sustainability is so much greater when we act as communities. 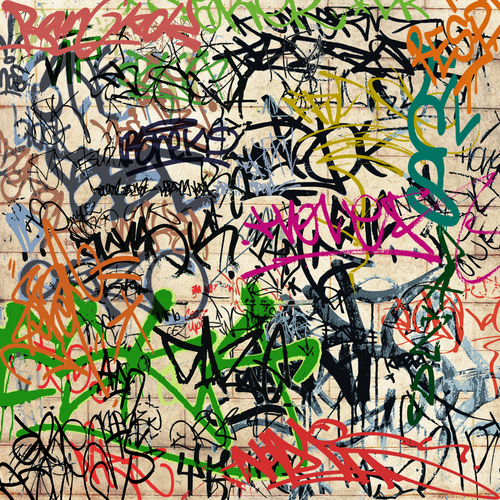 Is your town the Territory Tidiest Town? 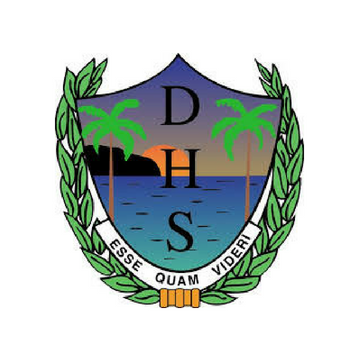 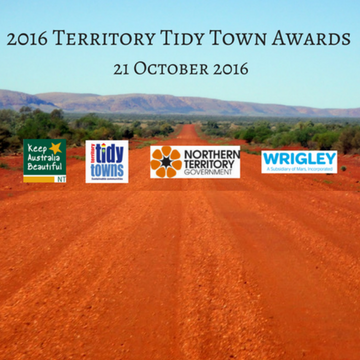 These awards recognise the effort of the community to keep their town clean and tidy. 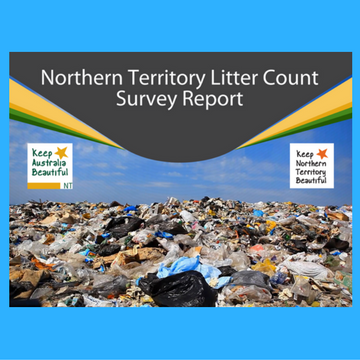 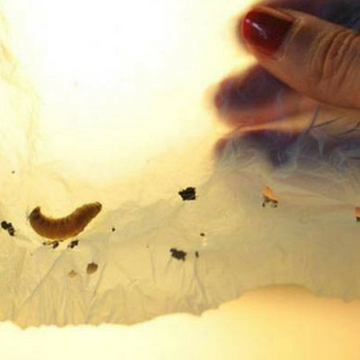 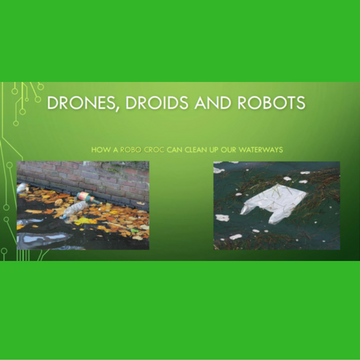 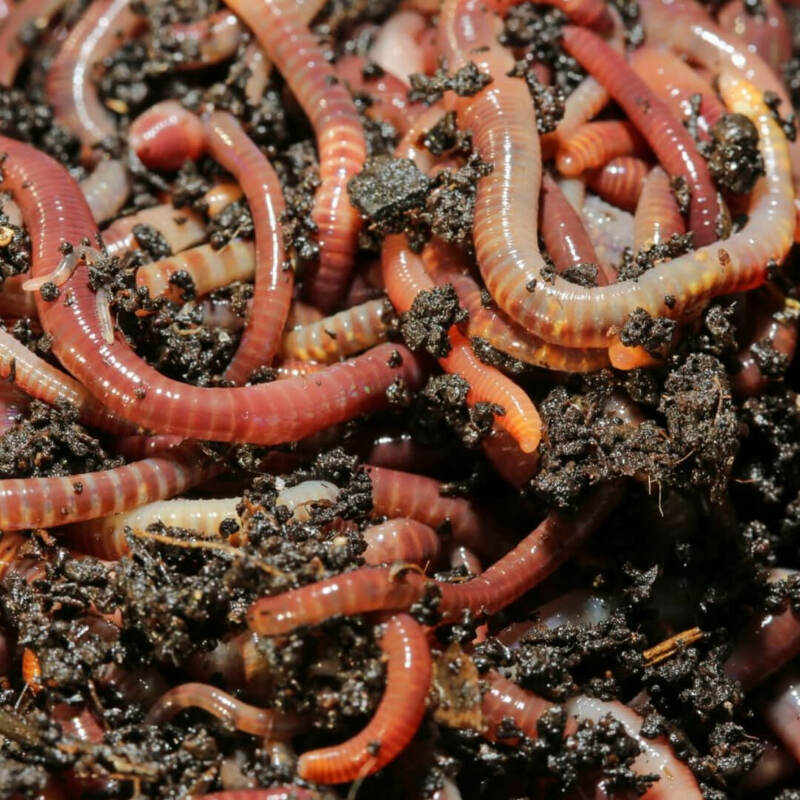 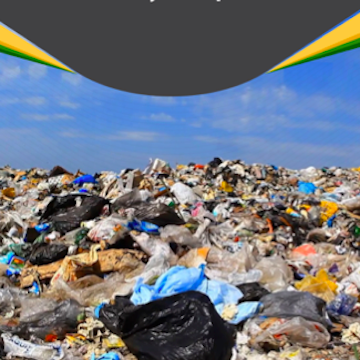 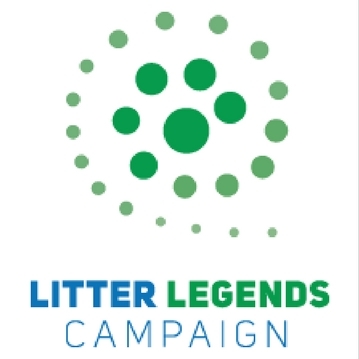 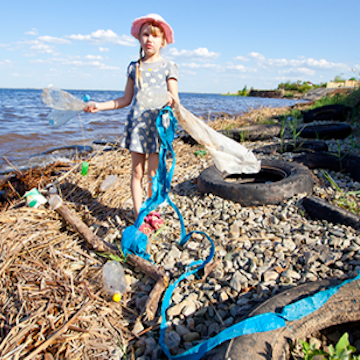 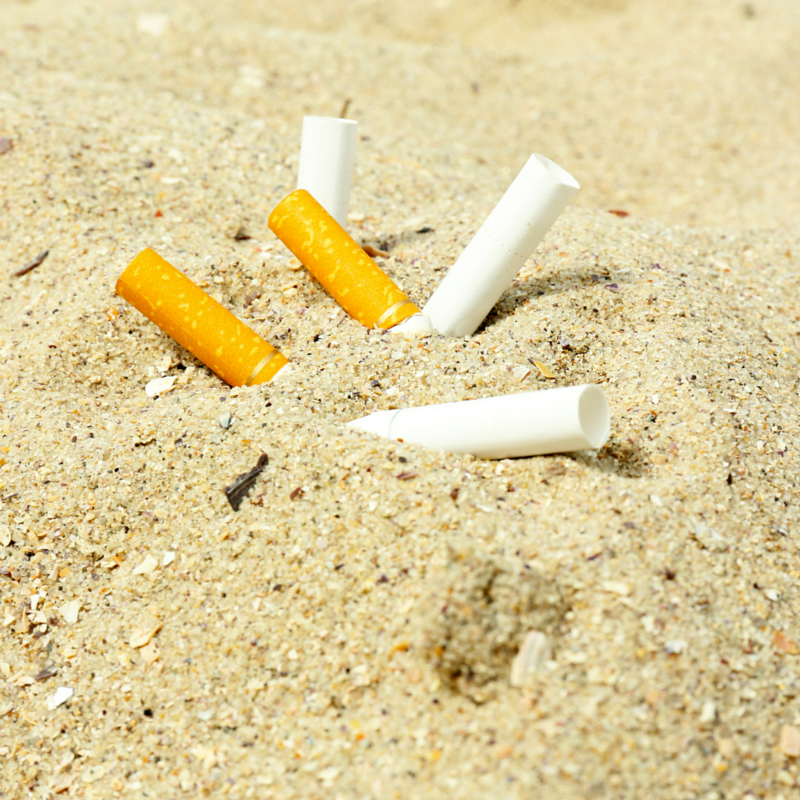 How to manage litter at a local level, download now! 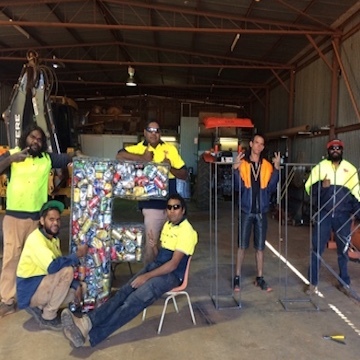 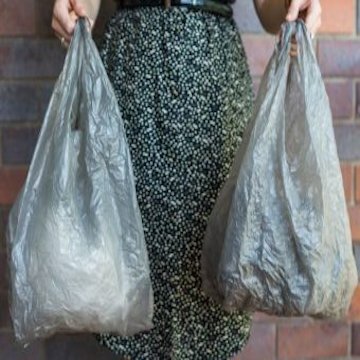 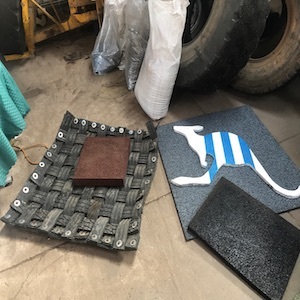 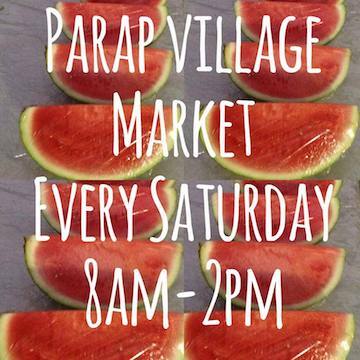 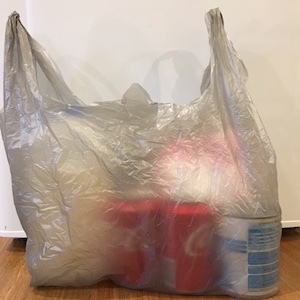 Bin covers coming to Parap Markets! 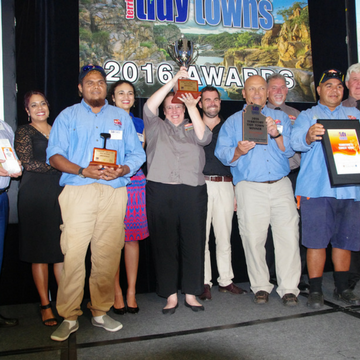 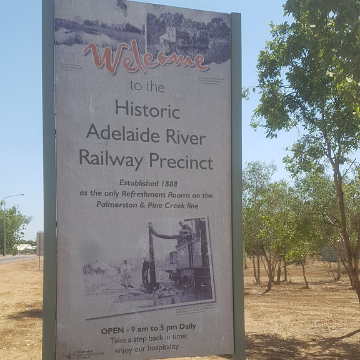 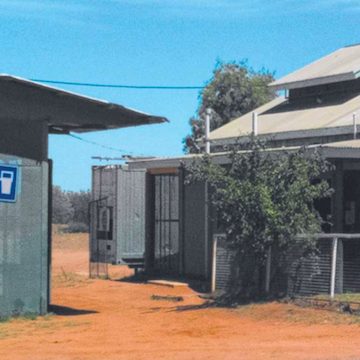 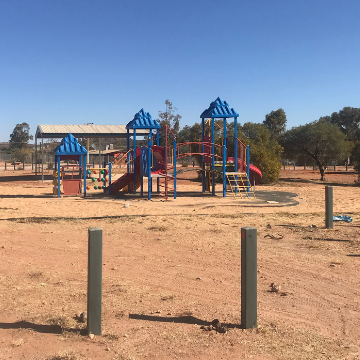 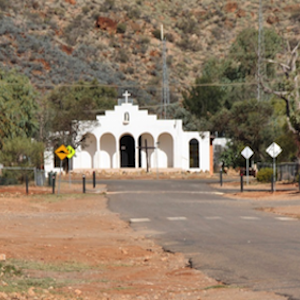 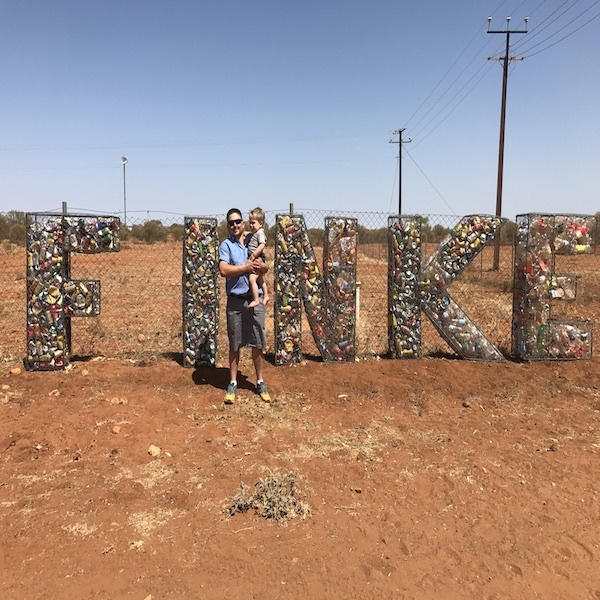 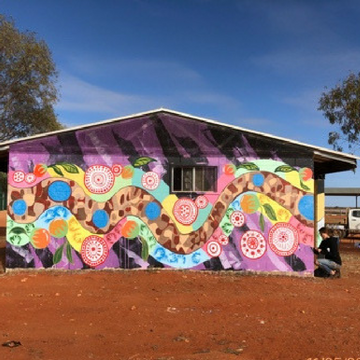 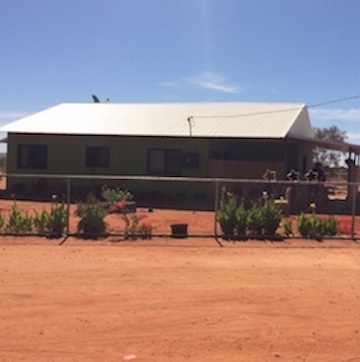 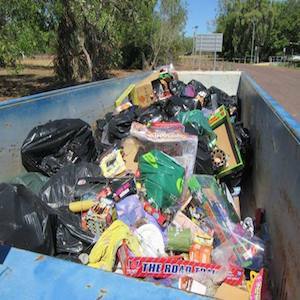 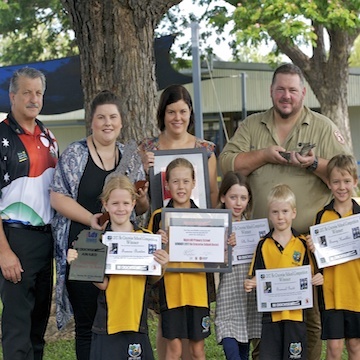 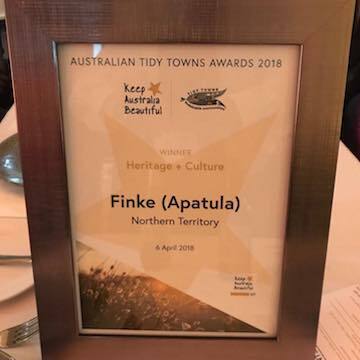 Aputula (Finke) in the running for National Tidy Towns Award! 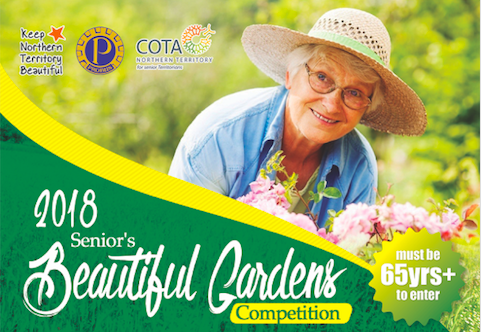 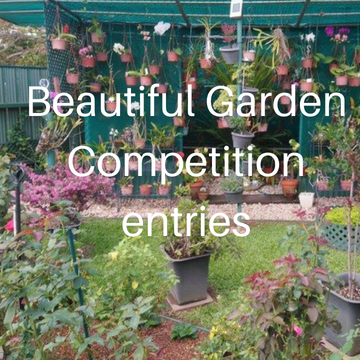 2018 Seniors” Beautiful Garden Competition Launched! 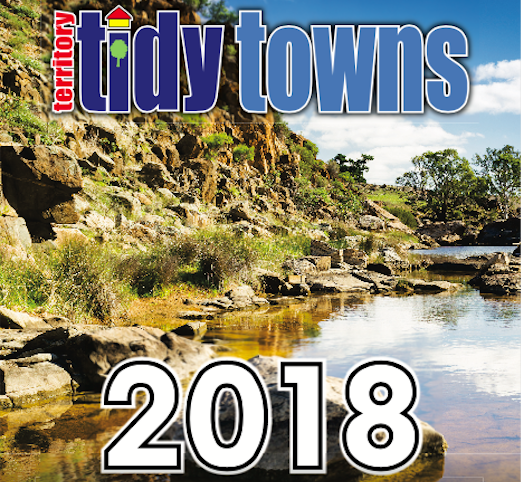 Tidy Towns in the Alice Spring News! 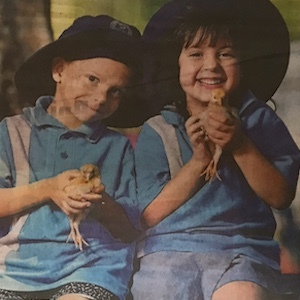 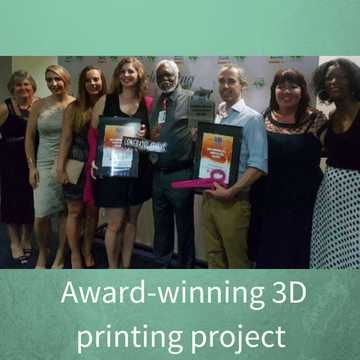 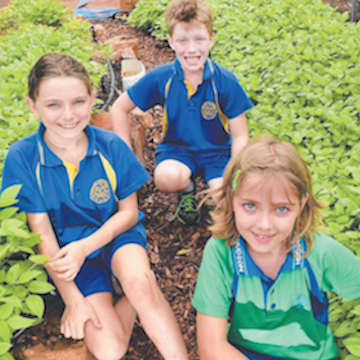 Did you see our article in the Alice Springs newspaper? 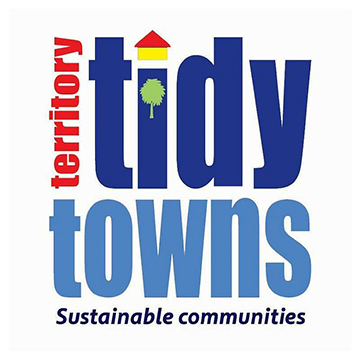 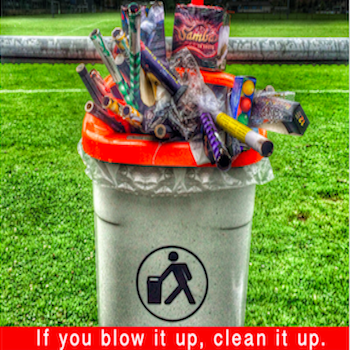 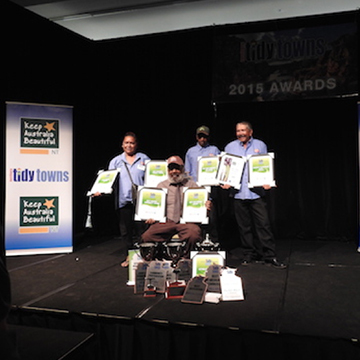 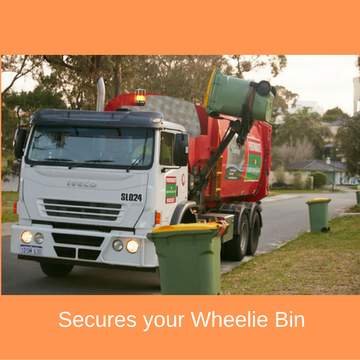 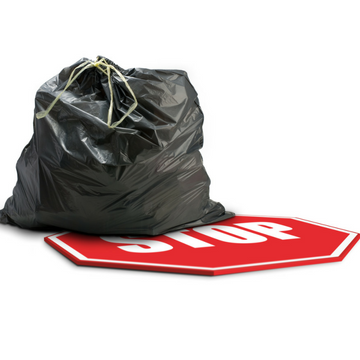 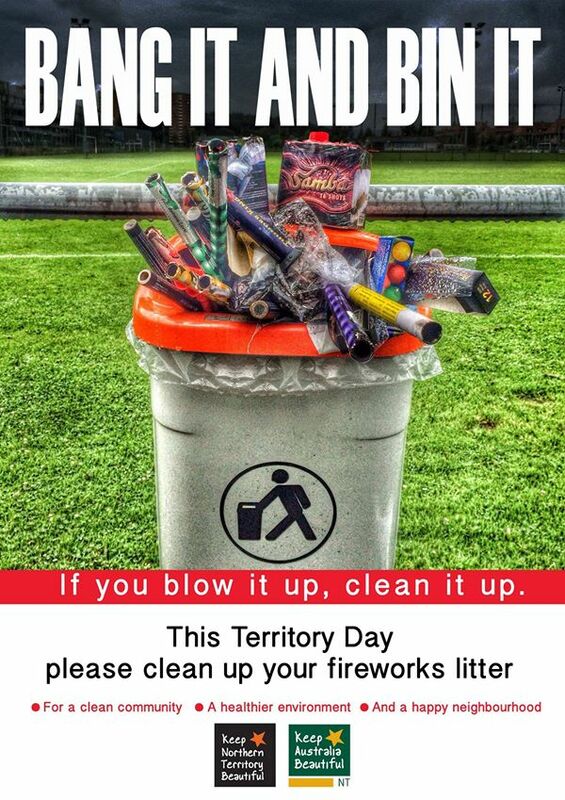 Is your Community a Territory Tidy Town? 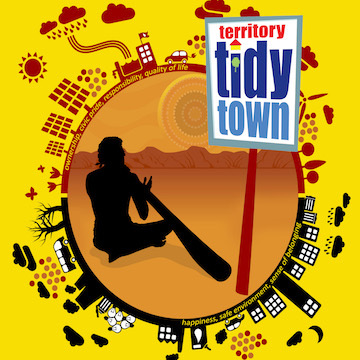 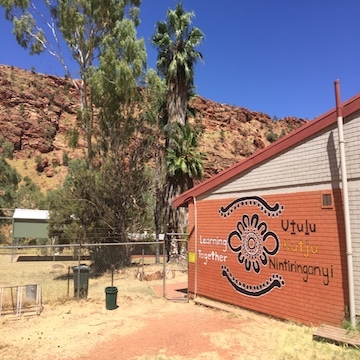 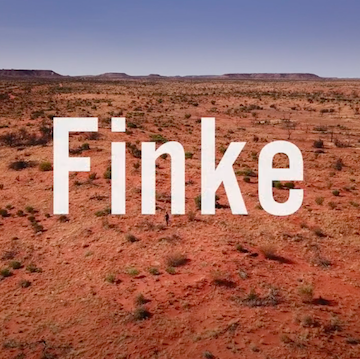 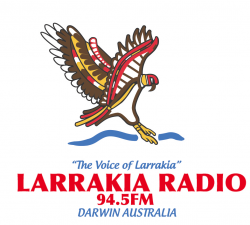 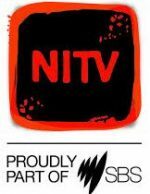 Have you heard the new radio ad on Yuendumu radio? 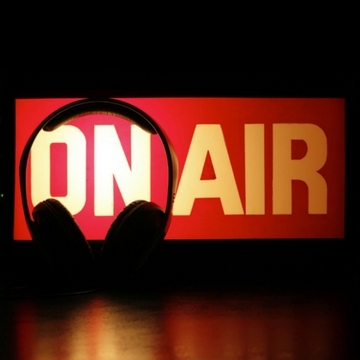 Take a listen now! 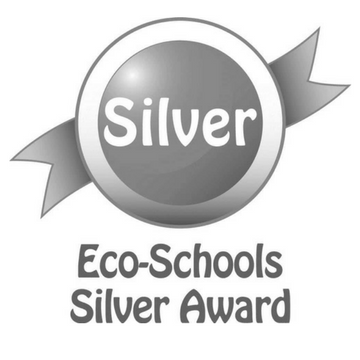 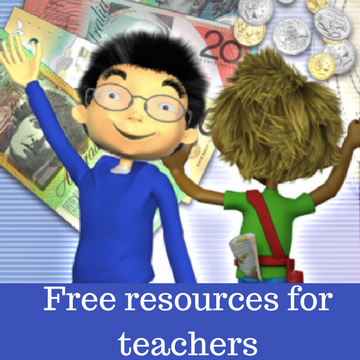 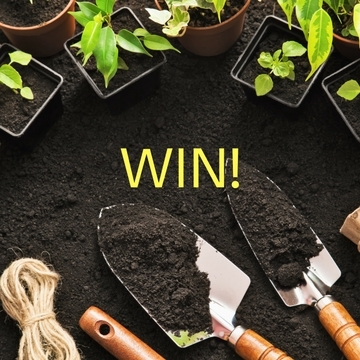 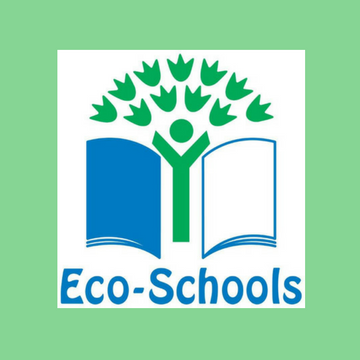 WIN a Green Garden Pack for your School! 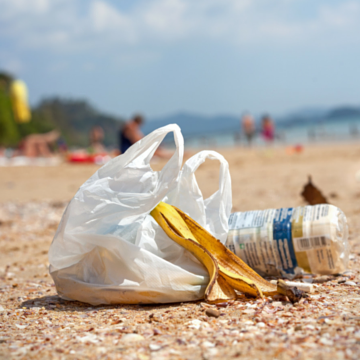 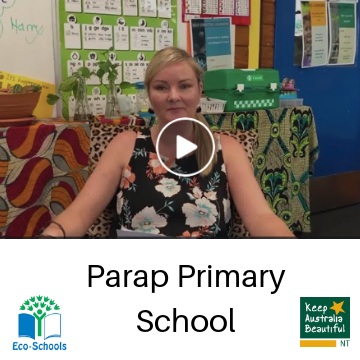 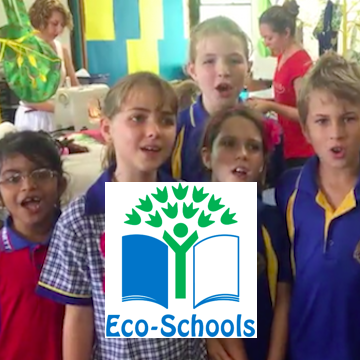 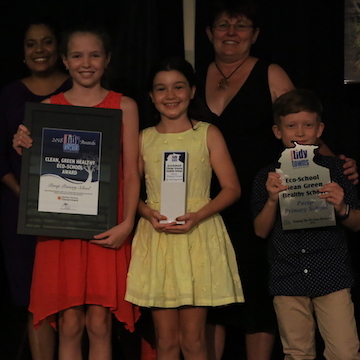 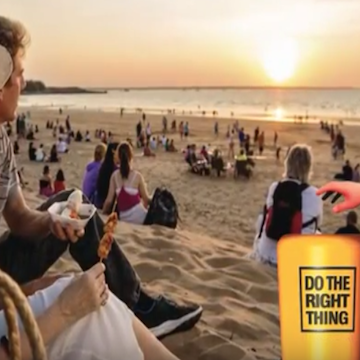 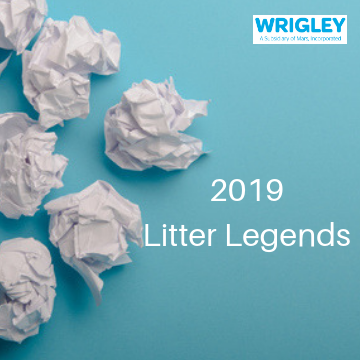 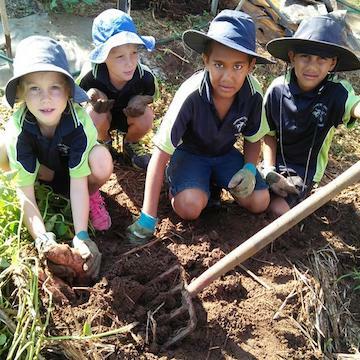 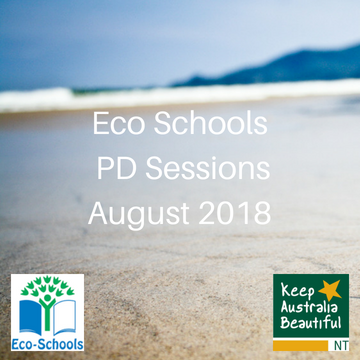 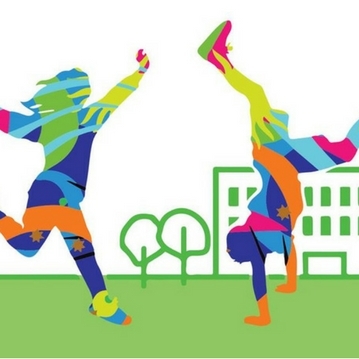 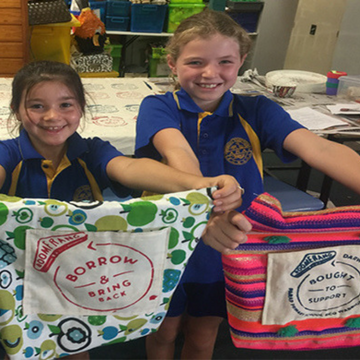 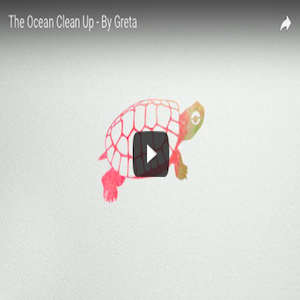 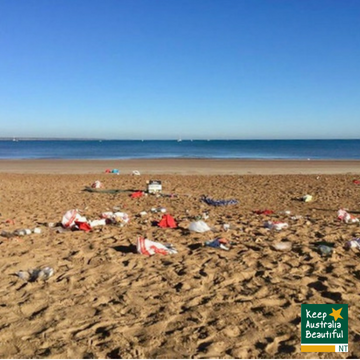 Keep Australia Beautiful and The Wrigley Company partner with ‘Litter Toolkit’ and ‘Eco-Schools Program’. 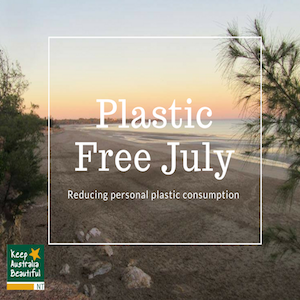 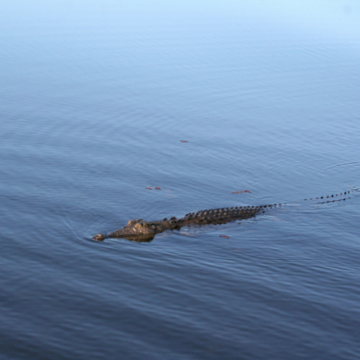 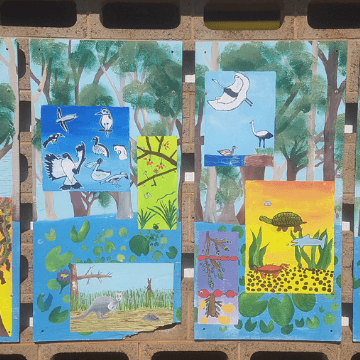 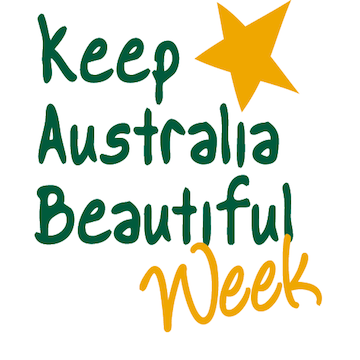 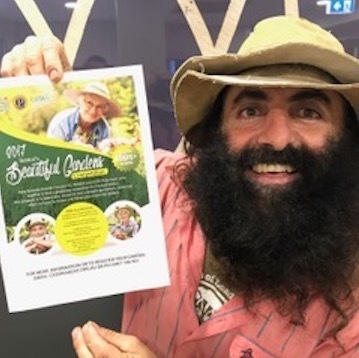 Keep Australia Beautiful Council NT Launches new website! 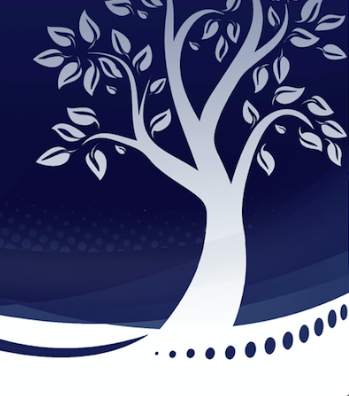 Get all our updates on social media.